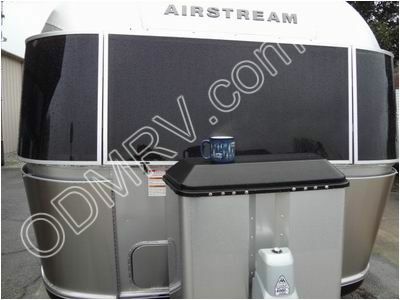 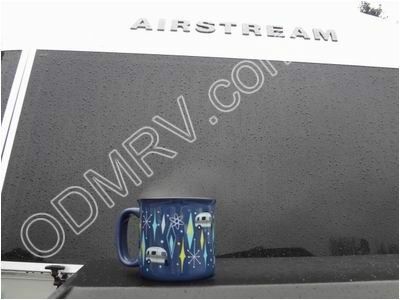 Mug Vintage Airstream 03-2316 [03-2316] - $8.95 : Out-of-Doors Mart!, More Airstream Parts on-line than anyone! 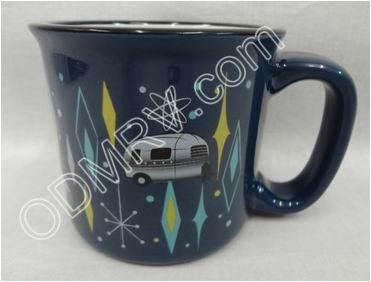 03-2316 Mug Vintage Airstream. 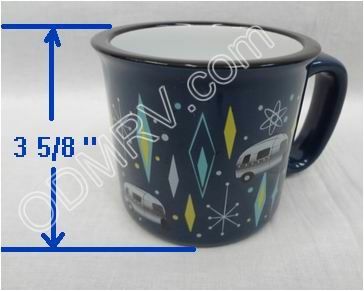 This Camp Casual travel mug has 15 ounce capacity. 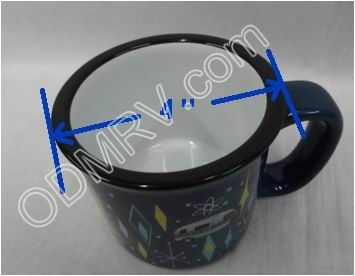 Dishwasher and microwave safe. 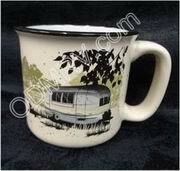 Great for those cold nights by the fire. 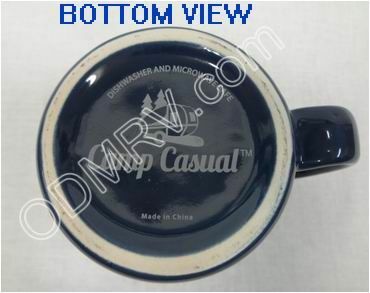 See pictures below.